Soups and stews go hand in hand with crock pots, and they’re the perfect way to set your meal up and leave them for the day to cook. Whether it’s winter time or you’re looking to shed some pounds with nutritious meals, there is a soup and stew to suit every taste. 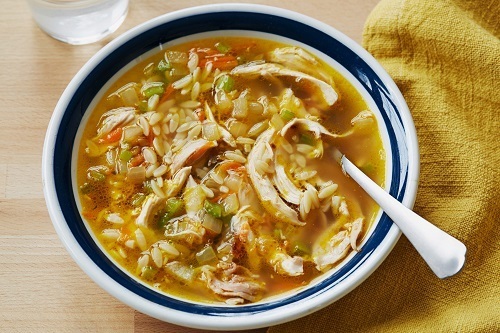 The ultimate pick-me-up when you’re suffering from a cold or trying to warm up during winter, chicken soup is made best with a slow cooker and a bit of love. This simple recipe can be prepared and left for the day while you work or run errands, and the addition of pasta means it’ll keep you full for hours. If you’re looking to save time, you can freeze separate portions for meals later on too. Simply add celery, carrot, onion, garlic, chicken and water to the slow cooker and leave it for around eight hours on a low heat. 15 minutes before the end of cooking, add the pasta until tender and shred the chicken. Serve with fresh, warm bread if desired. 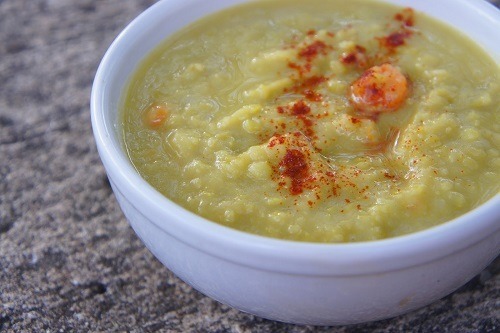 This soup couldn’t be more simple or full of flavor either. Pea and ham soup is a classic, and with this slow cooker spin you can bring out even more of its smoky essence. All you’ll need is a few vegetables and quality ham hocks to create this unique taste. Place the ham hocks, peas, carrots, celery, onion, garlic, thyme, broth, and bay leaf into your slow cooker and let it cook on low for eight hours. Once done, remove the ham hocks and bay leaf and then shred the ham meat. Serve with fresh cornbread and butter. 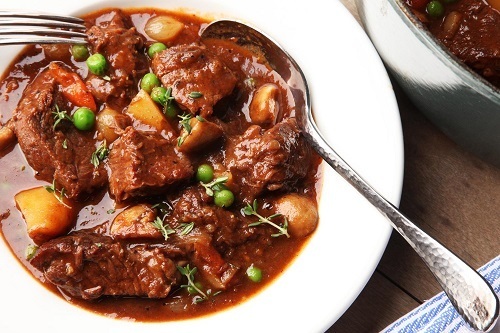 One of the most popular slow cooker recipes, and with good reason, this beef stew recipe is easy to set and forget. 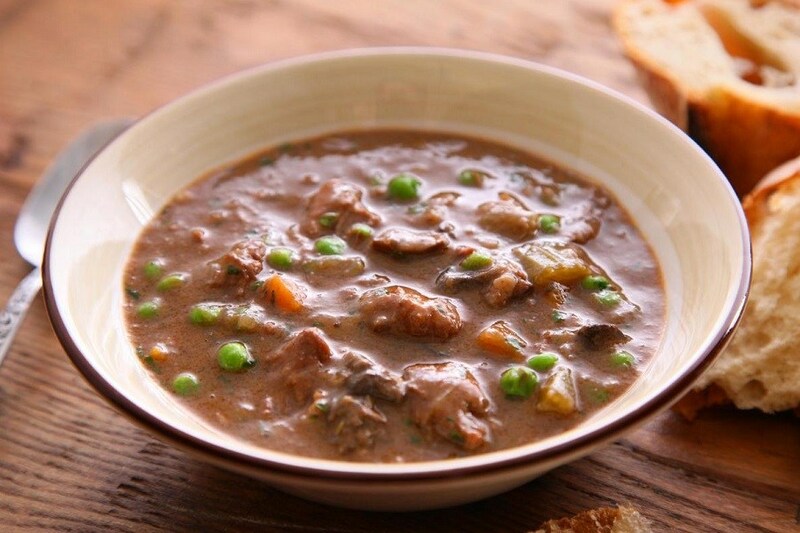 Beef stew is a hearty and savory dish that will suit any palette and it couldn’t be simpler to cook. With beef, potatoes, and vegetables, it’s packed with loads of nutritious and flavorsome ingredients. Stir the mix of beef, salt, pepper, potatoes, carrots, celery, paprika, garlic, bay leaf, and Worcestershire sauce into your slow cooker and leave it to cook for 12 hours on a low heat. Once done, serve alongside rice or pasta for a more satisfying meal. For the ultimate comfort food, soups and stews can warm your heart with their rich flavors and heat. If you’re on a health kick and looking for something to help fill you up while staying nutritious, try cooking up a large batch of soup and freezing portions for a carefree meal plan. 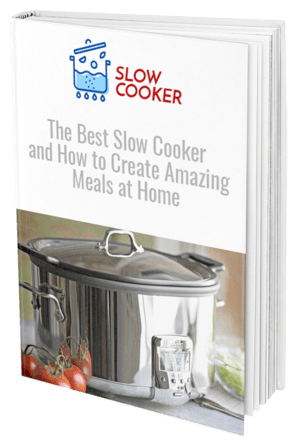 Slow cookers are the ultimate time-saving kitchen appliance, with the versatility to create just about any dish you can imagine. Soups and stews are some of the most simple recipes you can use this handy appliance for, known for their ability to simply throw all the ingredients in and let it work its magic.